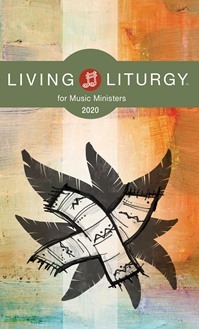 Inspire music ministers to lead the assembly more effectively in the Liturgy of the Word with Living Liturgy™ for Music Ministers. Fresh content and an engaging team of contributors offer music ministers the spiritual preparation they need to be confident, strong leaders of sung prayer. The Liturgy of the Word, and particularly the psalm, will come alive in new ways for those involved in music ministry and the entire worshiping assembly. It is the perfect support tool for your parish music ministry.